IELTS Energy Bonus: How Ana got a 9 on IELTS Speaking! 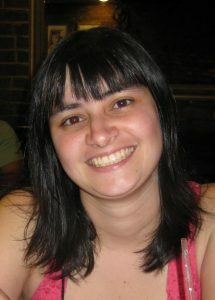 Ana Alves landed a 9 on the IELTS Speaking test, and raised her Writing score by a band score and a half. Can you learn from her IELTS prep, and also raise your IELTS Speaking and Writing scores? anada for 5 years, she still couldn’t get the IELTS scores she needed to qualify for the Express Entry program. Before the 3 Keys IELTS course, Ana got an 8 in all the categories except Writing. On the IELTS Writing exam, she only got a 6. Click here to get a score increase on IELTS. It’s guaranteed. Ana had already developed a reading habit, which she knows helped her on all parts of the exam. She reminds other students to read something they love, and to not use the dictionary while reading. As for her listening ability, she improved this by watching movies, and not using the subtitles all the time. These incredibly positive habits not only increase your IELTS scores, but also help you get into the target culture in which you want to live. Ana also says that even though she has a high level of reading and listening comprehension, she still needed test strategies on IELTS exam day. How did Ana increase her IELTS Writing score from a 6 to a 7.5? Again, by learning about the testing strategies, and by learning what the examiner wanted from her. She also had a VIP class with me, and learned how important the tone is in the General Training Task 1 letter score, plus how to fine-tune her vocabulary to meet high scoring requirements. Undoubtedly, her already high level of English came through, but with the 3 Keys strategies of being honest when you feel anxious, and lying to increase your fluency scores, she landed that 9! Also, Ana notes, her book and movie habits helped her here, as she had plenty of interesting things to talk about with the examiner. So, don’t wait students. 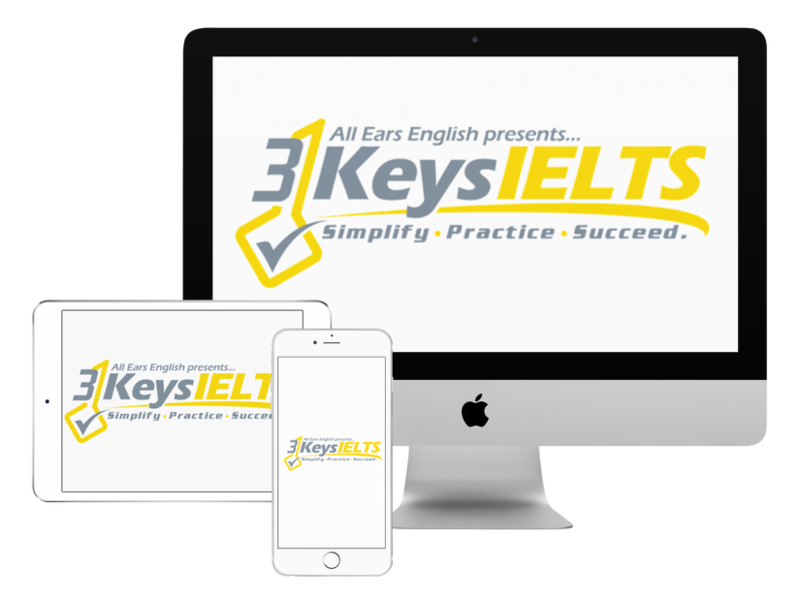 Get into the 3 Keys IELTS System and learn how to nail your next IELTS exam. Do you have any positive English habits like Ana? Tell us about your English-learning strategies in the comments section below!